And am constantly buying cameras and camera related stuff I don't need. 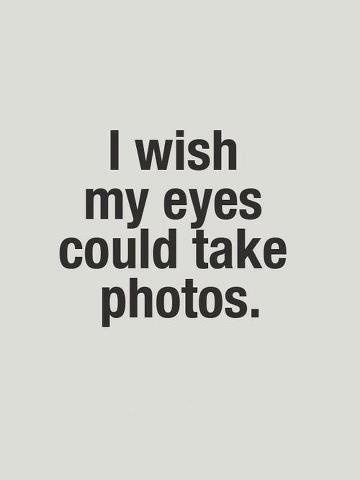 I wish I could take pictures with my eyes just by blinking. Maybe it's something you will be able to do with Google Glass. But guess what Google, Ethan Hawke and Julie Delpy sort of beat you to it by 18 years. Unfortunately for me, I don't have powers like Ethan and Julie and have to master other forms of photography available only to the common man. a DSLR - it makes even bad pictures look great with it's depth-of-field-blurry look. a regular Point and Shoot - for days when my bag is too small to fit any other camera. a Lomo - so I can blame all my wonky pictures on the lens. I'm currently, trying to master iPhone photography. I am obsessed with instagram and almost love it as much as I love writing my blog. But, now it's time to move on. To a more advanced level and learn some cool new tricks. So, I've enrolled in the Photojojo University for Phoneography 101. It's 2 lessons per week for a month. With tips and tricks and fun challenges! I can't wait for my first lesson tomorrow. I'm all charged and ready to go click click click. So here's to me becoming an amazing phone photographer. Yes, I actually did just say that.